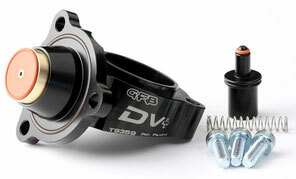 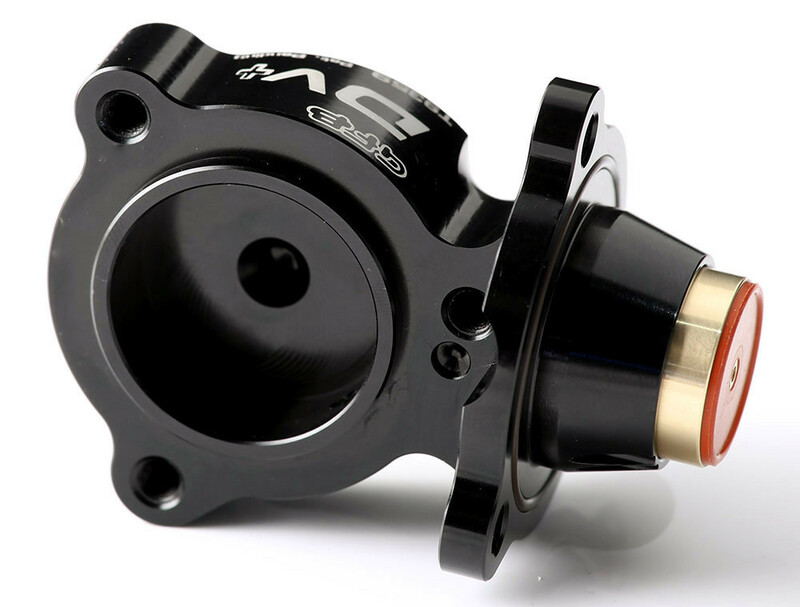 DV+ Diverter Valve for VW MK7 Golf R & Audi 8V S3 with TMS advantage. Since we’re not ok with that, we engineered a better solution! 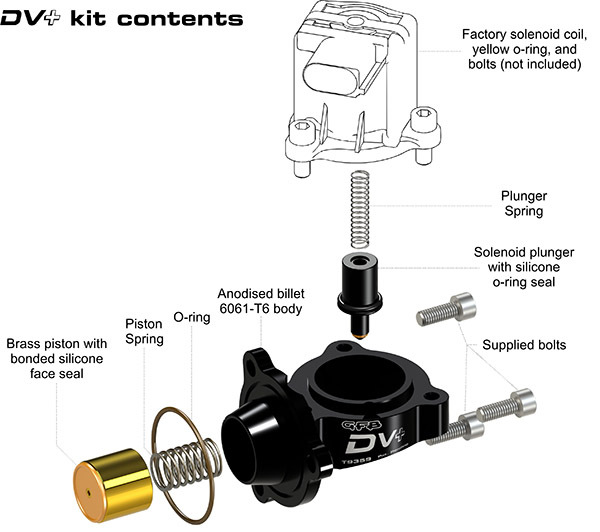 The T9359 DV+ features a bespoke billet aluminum body that, whilst larger than the T9351, re-orients the solenoid to gain the clearance required for a perfect fit with an “OE look”, and of course the DV+ performance benefits.